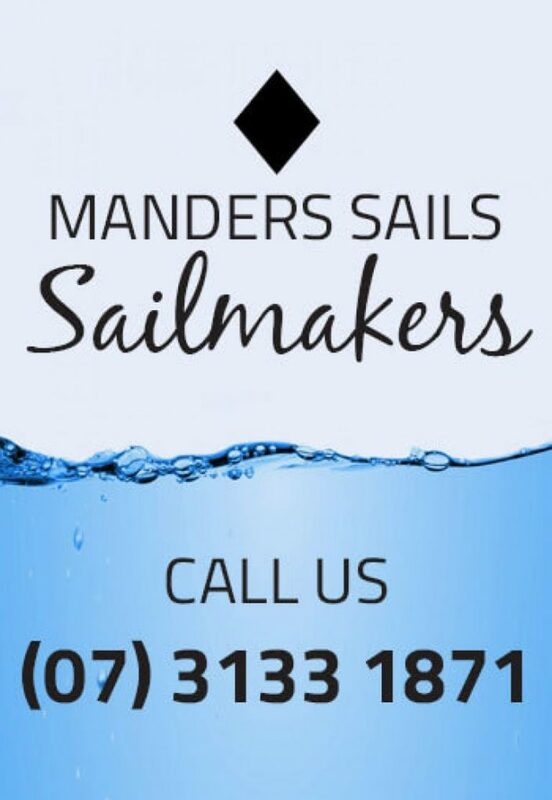 We make new sails for all types of Yachts, Catamarans and Dinghies. We use the latest techniques and materials, all our Sails are designed and cut at our Underwood Loft. We can fit your new sails to ensure the set-up is correct. We’ll show you how to tune your rig to ensure best possible performance. A cruising sailor typically favours longevity over performance and does not need the extra speed achievable with exotic materials. We undertake all sail repairs; from complicated re-cuts to replacing UV Protective Covers and re-stitching. When we team-up with our specialist riggers and manage the entire project for you, we deliver your job faster and cheaper. Call us today for a quote. We make Sails for all types of Yachts Catamarans and Dinghies, Trampolines for Catamarans New or Repairs, Replacement Shade Sails and Repairs.